Love Viking Rune Travel Mug Coffee on the go. While you're at it, flash some runes and make them look twice! Viking flair! Joy Viking Rune Travel Mug Coffee on the go. While you're at it, flash some runes and make them look twice! Viking flair! Loyalty Viking Rune Travel Mug Coffee on the go. While you're at it, flash some runes and make them look twice! Viking flair! Warrior Protection Viking Rune Travel Mug Coffee on the go. While you're at it, flash some runes and make them look twice! Viking flair! Generosity Viking Rune Travel Mug Coffee on the go. While you're at it, flash some runes and make them look twice! Viking flair! Wisdom Viking Rune Travel Mug You drink coffee on the go. While you're at it, flash some runes and make them look twice! 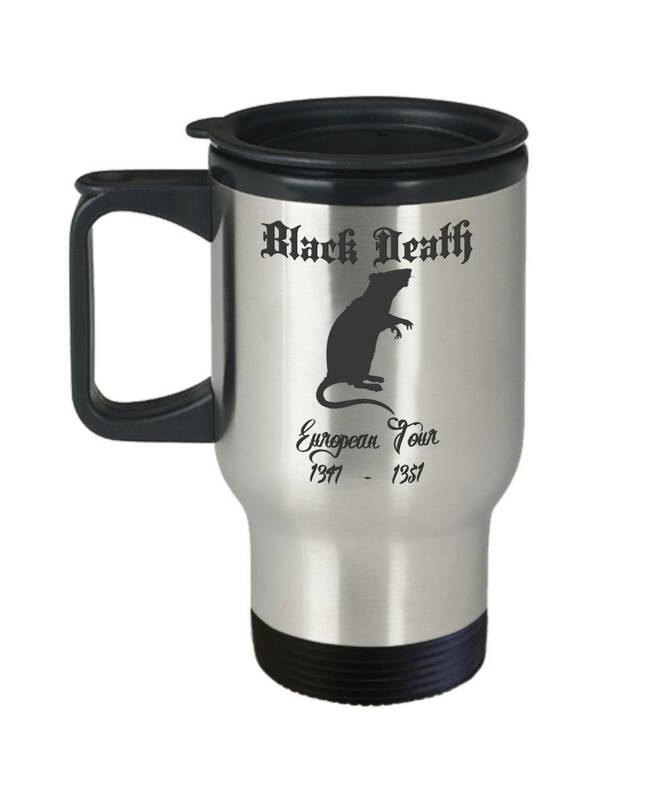 Wealth Viking Rune Travel Mug You drink coffee on the go. While you're at it, flash some runes and make them look twice! Warrior Viking Rune Travel Mug Coffee on the go. While you're at it, flash some runes and make them look twice! Viking flair!